Organised by AgriBriefing and supported by Morrisons, there are 14 categories in total. Alongside farming’s core sectors – dairy, beef, sheep, arable and machinery – there is also a celebration of talented youngsters coming into the industry and a reminder of the contribution rural businesses are making to the UK’s tourism, textile, wedding, retail and wildlife sectors – just to name a few. 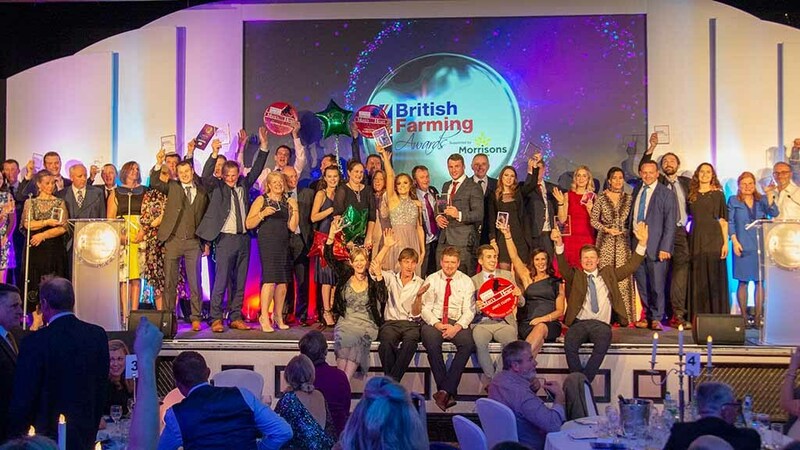 Ben Briggs, editor of Farmers Guardian, said: "With so much change and uncertainty characterising the current era of agriculture, the British Farming Awards are a timely celebration of the innovation and skill at the heart of the farming industry. 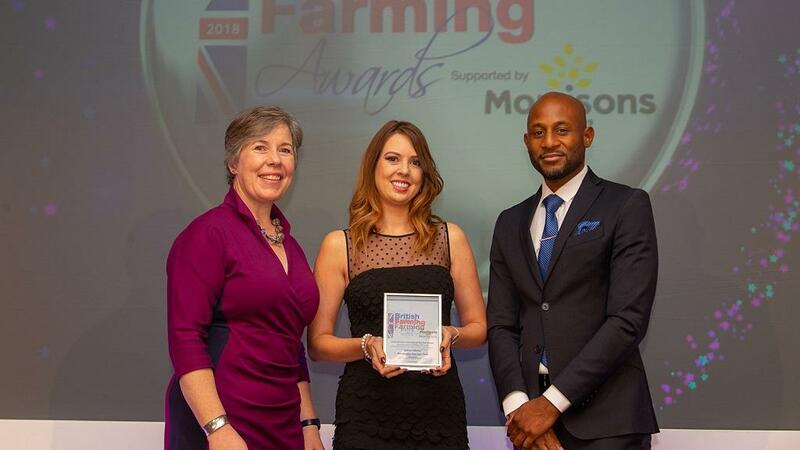 "Whether it is about boosting the profile of your business, acknowledging the hard work of your staff, or celebrating great on-farm ideas, the British Farming Awards provides an unrivalled platform to shout about our fantastic farming industry." Andrew Thornber, Trading Director at Morrisons said: "Morrisons is the single biggest supermarket customer for British farmers, so we are proud to support the British Farming Awards. Our business model is based on buying direct from British farmers wherever possible and we believe this approach strengthens British agriculture and supports farming communities." To enter or nominate an individual who is doing an exceptional job and deserves recognition for their efforts, simply visit www.britishfarmingawards.co.uk to nominate or enter. Entries close on Friday, July 12, 2019.